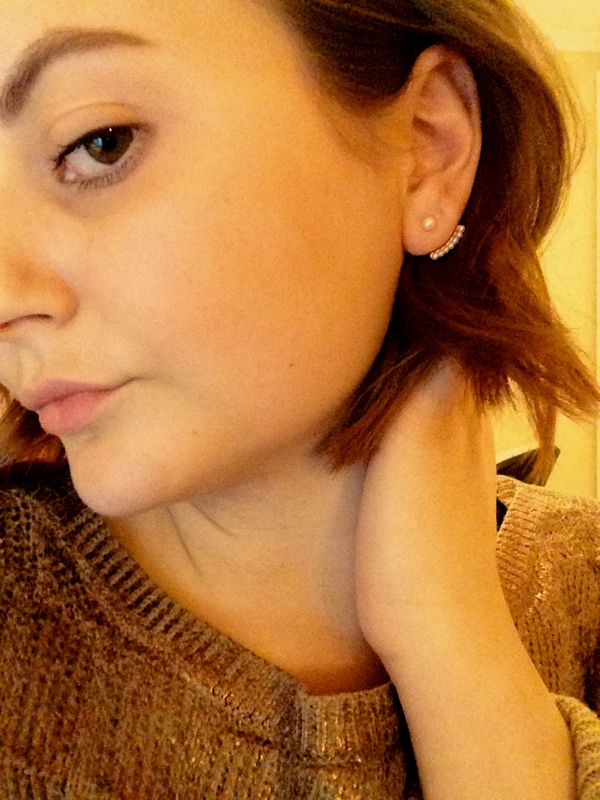 New In – Zara Pearl Earings. < Previous New In – Marble Shirt 2. Next > New In – Summer essentials.